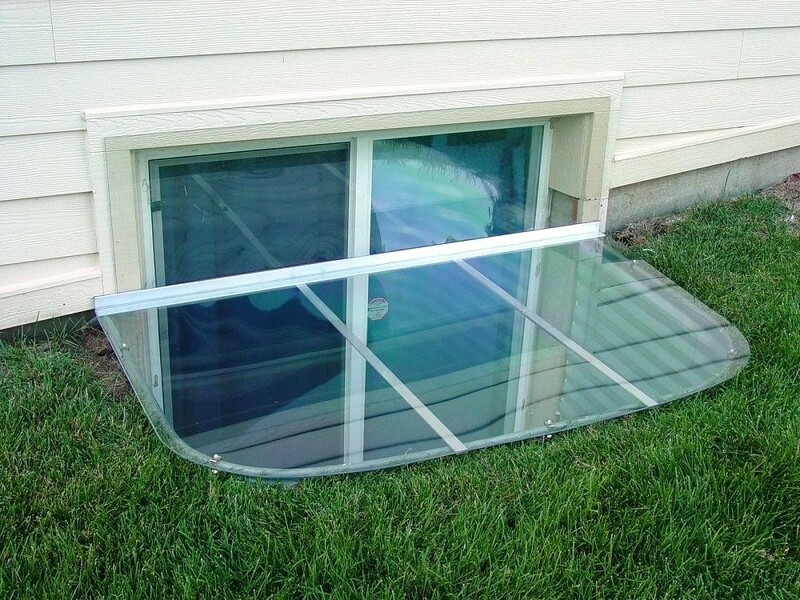 Are you planning to have your egress windows replaced? It is important to get the replacement done right the first time. This will help to save time, costs, and most importantly, your sanity. Mistakes in the replacement of egress windows can result in poor performance of the windows. Even the best window system can only do so much if it is poorly installed. Mistakes can affect the appearance, comfort and energy efficiency of your home over the years. The following are some of the most common mistakes made in the replacement of these window systems. Many homeowners are driven by cost when making decisions regarding the replacement of their window systems. They want to save as much money on the project as they can. They therefore only consider the immediate costs of the replacement. However, costs go beyond the purchase and installation. You may save money now, but have to pay more in the long run. You may be faced with the need for more frequent repairs, high energy bills, as well as the need for eventual replacement of the window. Who doesn’t want their home to look good? However, there’s much more to window systems than aesthetics. You should also consider the performance of the window system. You should purchase a window that not only looks good, but is also durable and efficient. It should have been built for its purpose as an egress window. 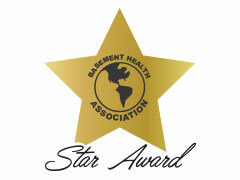 The basement is one of the most common sites for energy loss in the home. It is therefore important to ensure that the window installed is energy efficient. Consider different glazing options to ensure that you get the most energy efficient one. This will help you save on energy bills in the long run. 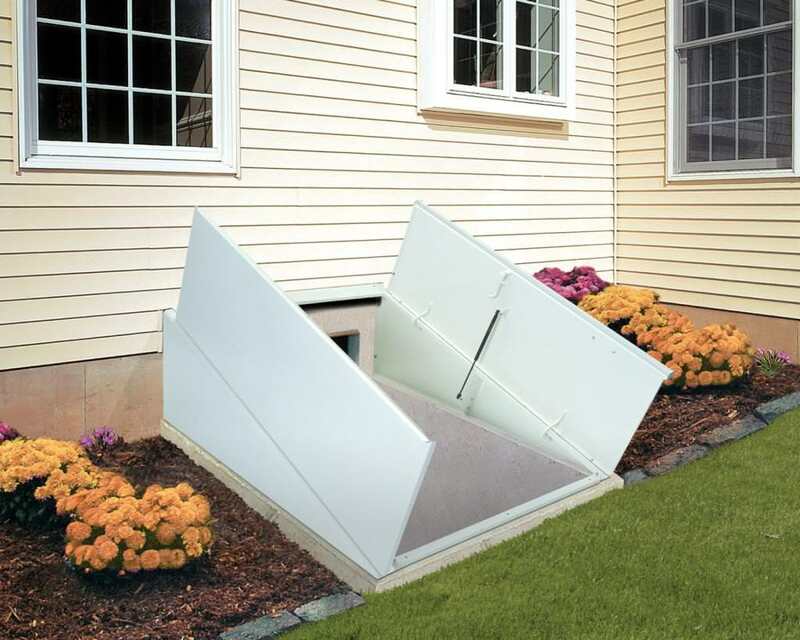 Installing an egress window is not as straightforward as many would like to believe. You will be interfering with your foundation, which can result in the development of foundation issues if you’re not careful. 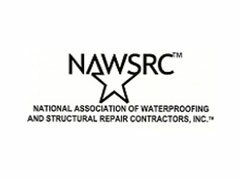 Professional contractors are trained, skilled and experienced in the installation of egress windows. They know how to safely install an egress window. 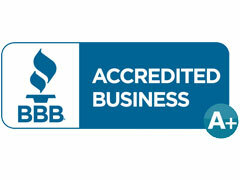 Using a professional contractor will also ensure that the warranty on your window will remain intact. You can therefore contact the manufacturer whenever you have a problem with the window. Be sure to learn as much as you can before proceeding with the installation. This will save you a lot of money and time on the replacement.